Well, the second ever Big Bookend festival was just fantastic – if you were there, I know you’ll agree! 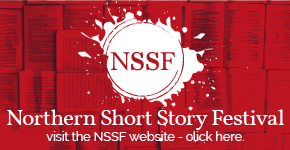 It was the variety of events that made it really fun, with everything from storytelling to sea shanties, a make-your-own-island workshop, and a beautifully written play about the suffrage movement. 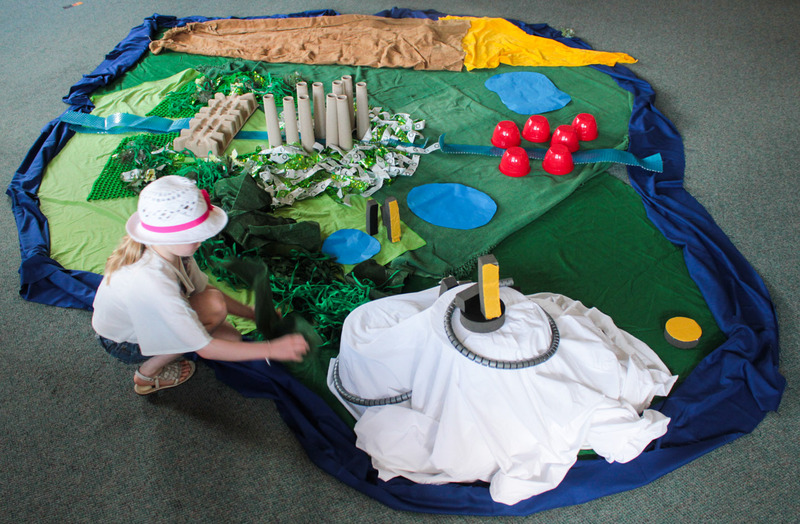 Creating scrap-map story islands in Daniel Ingram-Brown’s children’s workshop. I must admit that I’m not a native Loiner, but I felt very proud to have Leeds as a hometown in the face of the talent that was showcased over the course of the festival. We had amazing writers for all ages and in every genre; crime, historical fiction, fell running… And I had so much fun volunteering, chatting with the writers, and meeting the Big Bookend team! They are all lovely by the way, and if you would like to volunteer with the Big Bookend next year, please just post a comment or drop us an email to let us know (info@bigbookend.co.uk). So, now that we’ve all recovered from running the 2013 events, it’s time to start thinking about next year. The question is; who should we invite? Who’s on our wish list for Big Bookend 2014? Which children’s authors, novelists, poets, musicians, etc. do we want to spring on the public? 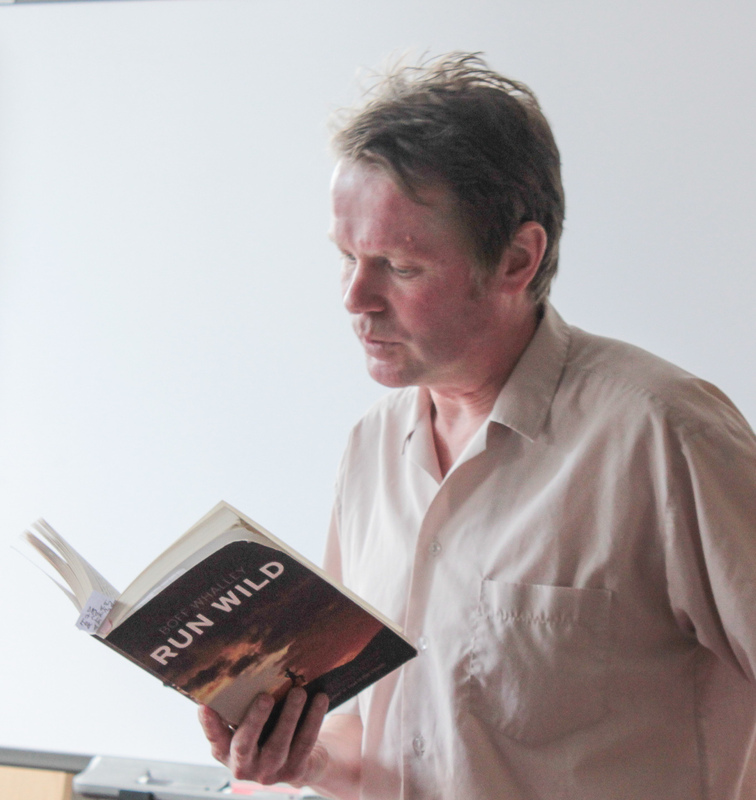 Fell-running writing from Boff Whalley. Well, this is your chance to nominate a Leodensian. If there is someone you think should be included in our fabulous programme of events, just drop us a line and let us know. We can’t promise anything, but we’ll see what we can do, and we’ll keep you posted. Hopefully we’ll hear from you soon!